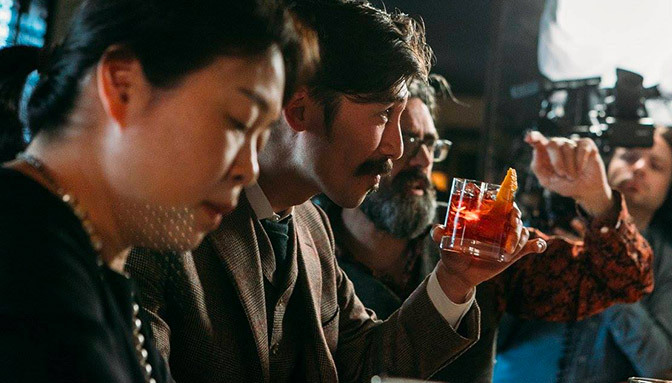 “One moment, one encounter.” The Japanese Ichi-go Ichi-e philosophy is the guiding principle behind the Nikka Perfect Serve bartending competition. Every encounter is unique and can never be repeated, and so we must give our very best at all times. 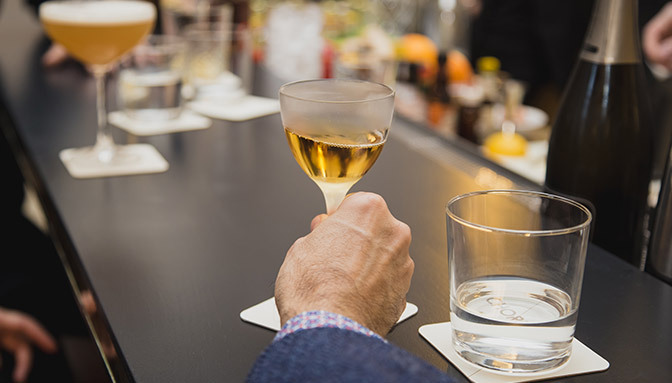 Unlike other bartending competitions, The Nikka Perfect Serve encourages bartenders to place the guest at the heart of the bar experience. 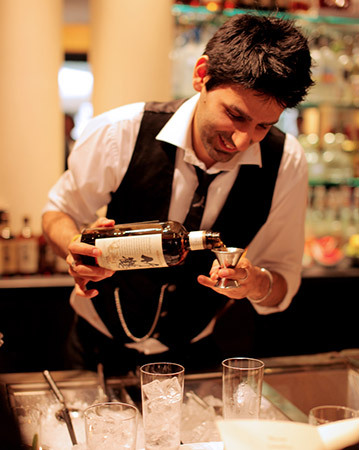 Bartenders must be attentive and aware of their guest’s presence, state of mind, and palate in order to offer the most suitable service and cocktail at that specific moment. 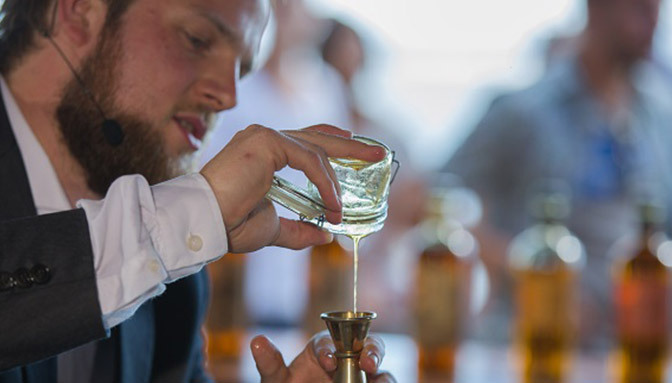 The process is as important as the cocktail itself. 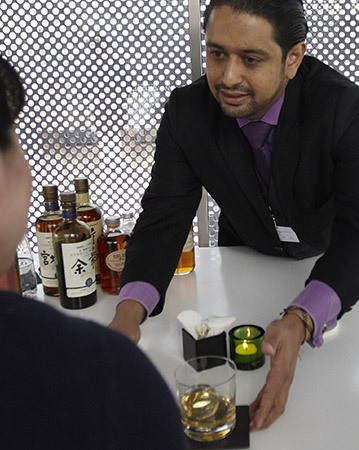 As in previous years, the contest will continue to focus on omakase: “I leave it to you.” Judges playing the roles of indecisive customers will act as different characters and ask the bartender to improvise a bespoke Nikka cocktail. 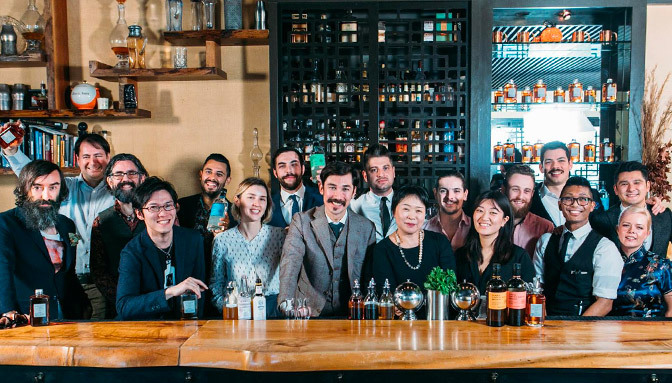 Experienced bartenders will have a large repertoire of cocktail recipes in mind at all times, and will be able to choose, twist and adapt them to serve the most appropriate Nikka Whisky cocktail for each situation played out by the judges. 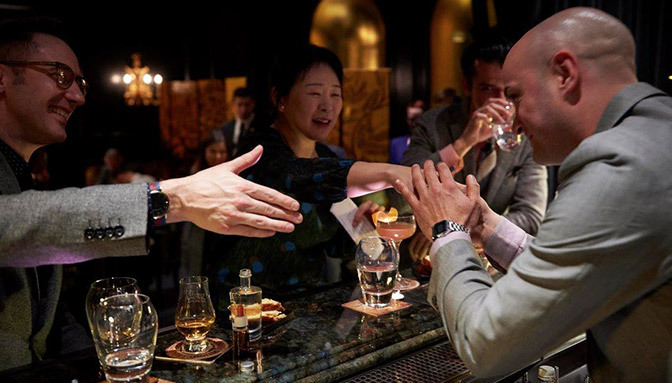 Celebrating its 50th anniversary in 2019, the Miyagikyo distillery is one of the rare single malt distilleries also producing grain whisky. 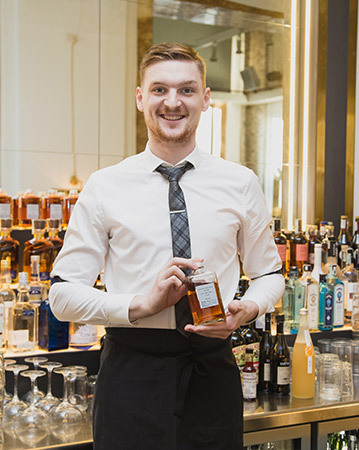 The rich texture of the spirit distilled in the traditional Coffey stills acts as a unique blank canvas, to which Nikka applies a masterful oak ageing for Coffey Grain and Coffey Malt whiskies, or precise botanical macerations for the Nikka Coffey Gin. 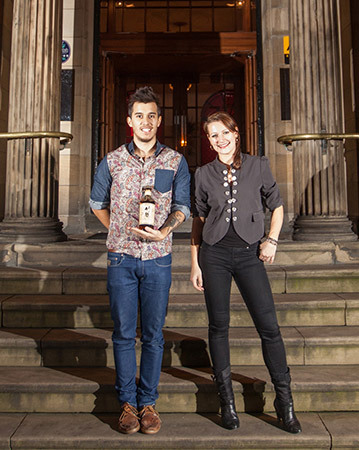 This year, we ask you to apply your creativity to this blank canvas, in the form of a signature Nikka Coffey Vodka serve. 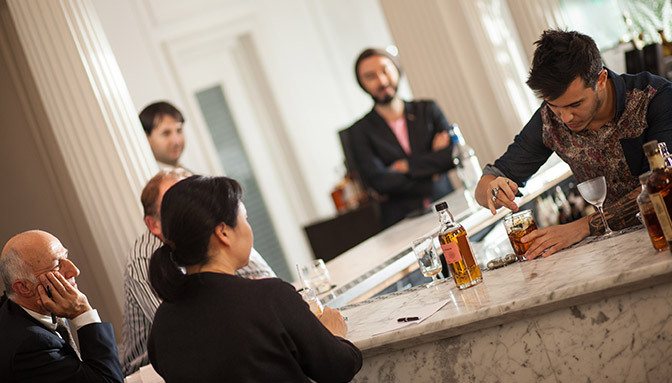 The challenge is to showcase the vodka as a straight sipper rather than a cocktail, while creatively associating it to some other flavors or aromas. Judges will play the roles of guests and act out different scenarios. 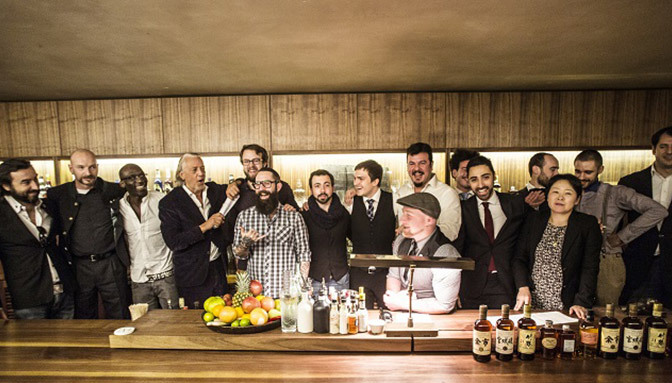 For 15 minutes, you will be a bartender to three judges at the same time, as if in a real bar situation. 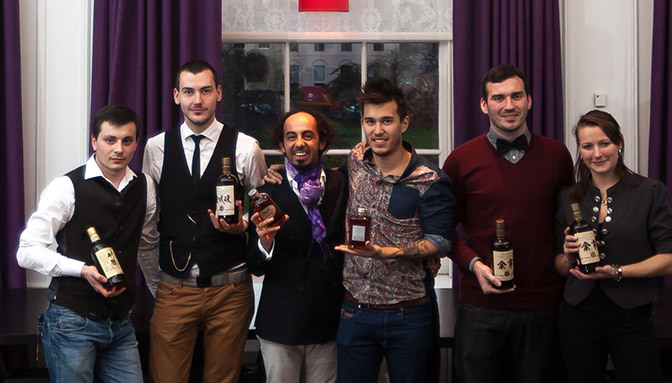 Judges will score participants based on the entire experience: service, hospitality, attention to details, product knowledge, as well as the choice of and quality of the cocktails. 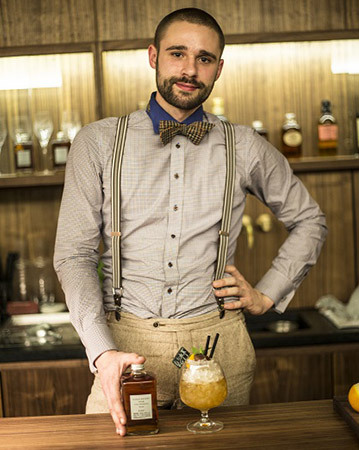 The first two judges will ask you to prepare a Nikka cocktail (one different cocktail for each judge), which you should improvise based on the role they are playing. 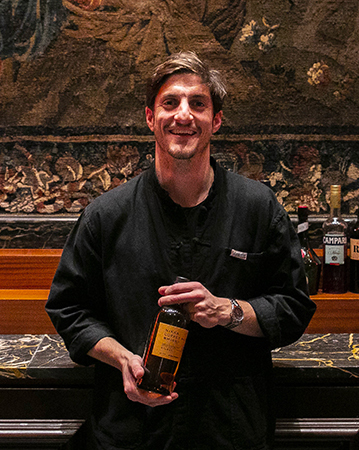 These can be classic cocktails, originals or twists, based on ingredients available at the hosting bar, and one of the available Nikka whiskies or spirits. 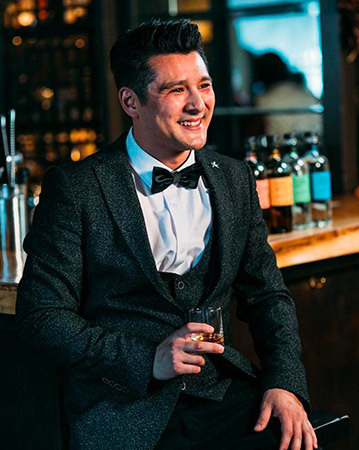 For the third judge, we ask you to serve a straight Nikka Coffey Vodka showcasing its texture that acts as a blank canvas to enhance some other flavor(s). 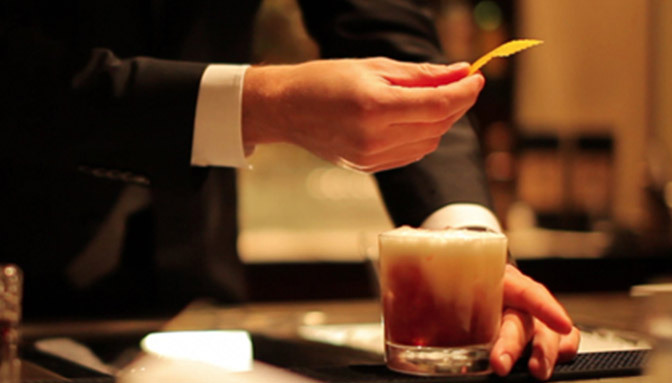 The idea is not to make a cocktail, but a creative serve. 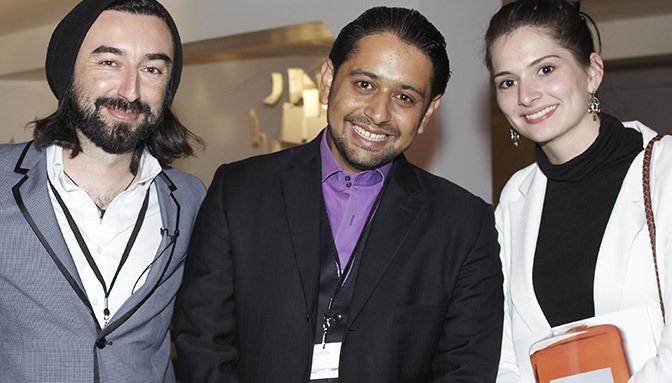 This experience should be prepared in advance and submitted along with your registration. 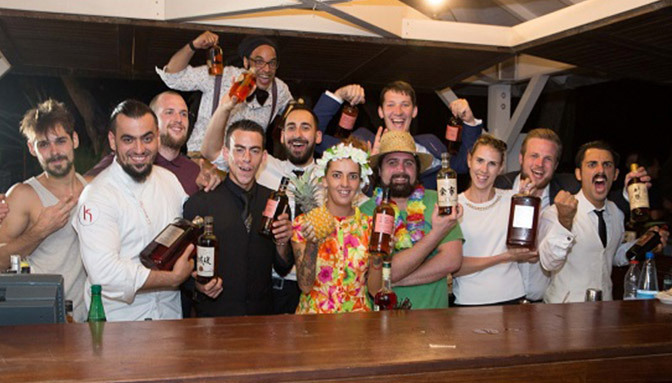 Participants may not bring their own bottles, homemade ingredients or glassware, except for any special items required for the blank canvas vodka serve. Also, please remember to bring your bar tools. Note: The selection of products may vary depending on market availability. 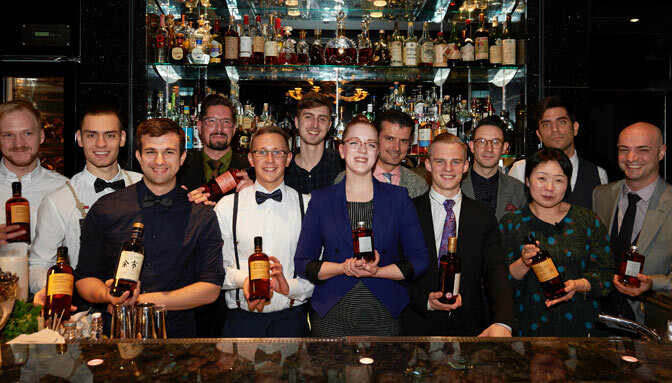 The winner of the regional contests will represent their country in the Global finals on December 2nd 2019 in Melbourne, Australia! 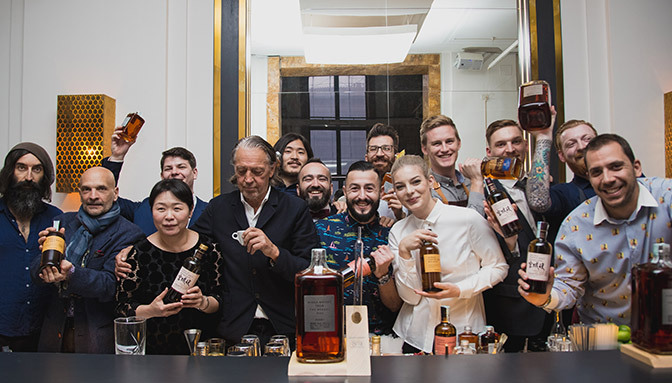 The winner and runner up of the finals will be invited on a trip to Japan to experience the Japanese bar scene and visit the Nikka distilleries: Yoichi and Miyagikyo! 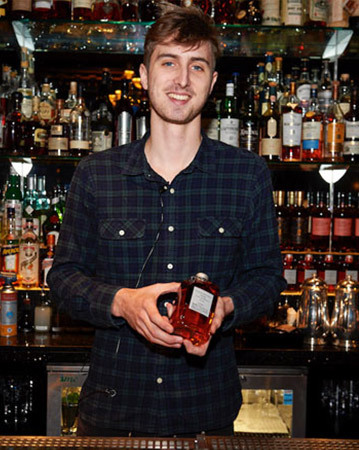 Dave Broom: whisky writer and journalist, UK. Charles Schumann: Schumann’s Bar & Fleurs du mal, Germany. 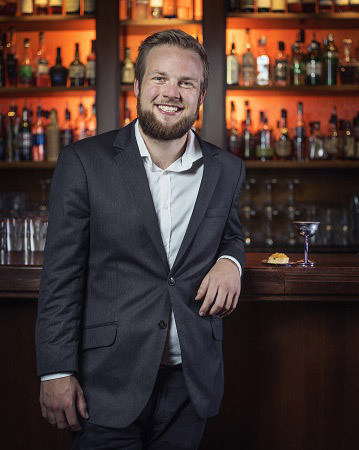 Frank-Michael Böer: organiser of the « Finest Spirits » festival, Germany. 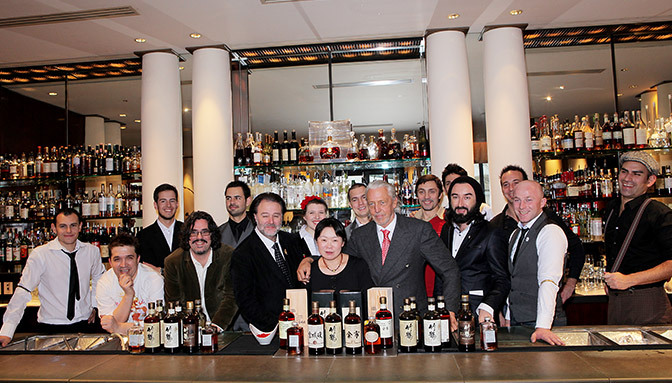 Emiko Kaji: International Nikka Whisky representative, Japan.